following configuration for incoming calls: Patton Gateway => snomONE 5.0.4 => hunt-group with 4 members. When a call comes in and is immediately hung up, then the hunt-group members continue to ring after the CANCEL event. The only way to stop ringing is push the X-Button on every SNOM370 phone . The SIP call flow between Patton and the PBX looks okay. 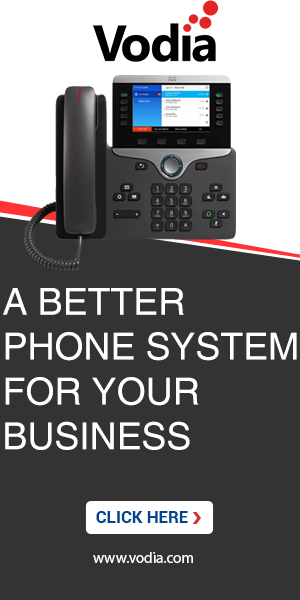 The question is how the call flow between the phones and the PBX looks like. We have tested your scenario with the 5.05 and it works fine. On stage 3 I have abruptly hung the phone on my cell and the phones stop ringing. My suggestion is to provide us with a sip trace from the pbx or upgrade to the latest build. Thank you for your quick reponse ! - latest build 5.0.5 is installed ... problem still exists. I generated two test scenarios without TLS connection between pbx and the phones. I generated two test scenarios without TCP connection between pbx and the phones. I had this problem once when I was using UDP and a snom m9. When I changed to TCP/TLS it went away. This may not be your solution but I am just throwing out my experience. I've deactivated TLS to create a readable SIP Logfile. The madness is that according to the SIP standard, the one who sent an INVITE cannot cancel the request before a response have arrived. That makes the whole procedure difficult, and it is even difficult to say which device is buggy. In an extreme case, the phone does not respond for an hour and then the PBX is supposed to send the CANCEL. You can imagine what that means for keeping the memory clean from garbage. I would definitively use TLS instead of UDP, not only because of this. The next problem that you will be facing with UDP is fragmentation, not to mention eavesdropping and ALG messing with the packets. If HTTP would have used UDP, nobody would talk about the world wide web today anymore. very difficult to recreate the 20 milliseconds test here . On the ghost calls, it does show that the pbx never sends an immediate cancel to the other parties. Couple things you can try is updating the phones to 8.4.35 and change the transport to the phone to TCP if you haven't already. Upgrading 8.4.35? I use the latest release 8.7.3.19. I've change the transport layer to TCP and then back to TLS. Problem persists. No, it is the evil pbx . We need to set up a test for that. It is easy to reproduce and then it should also be easy to fix that. I suspect this is the side effect of a fix that we did for phones that loose registration while the hunt group is ringing. After upate to 5.0.8 the problem is gone !